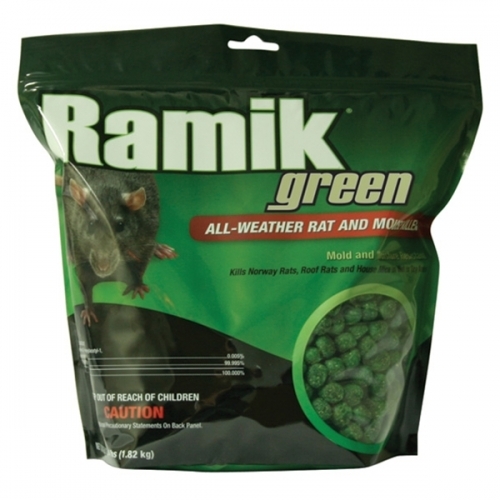 Ramik® Green All-Weather Rat & Mouse Killer is a blend of multiple grains, sweetener and fish flavoring combined into a nugget that is exceptionally palatable to rats and mice. Rodents prefer Ramik® over competitive food sources. 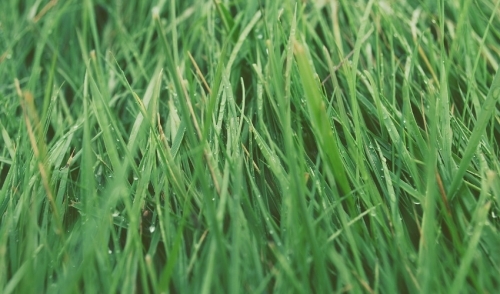 Ramik® is the only registered rodenticide that’s weather-resistant without containing paraffin, a substance that can reduce palatability to rodents. 4 lbs.